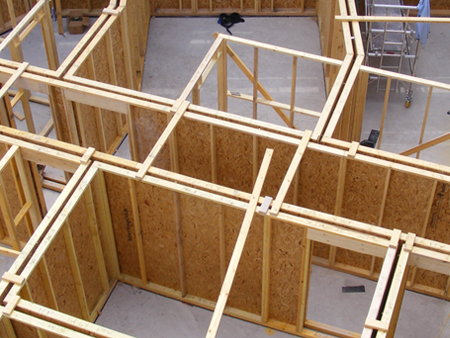 DJR are specialist Timber Frame,Roof Truss and Floor Joist manufacturers based in Cornwall. We undertake your whole project from engineering to certification. 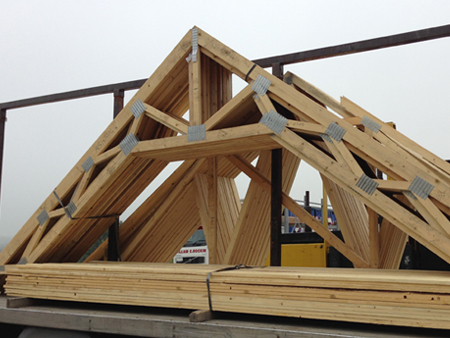 DJR Roof Trusses Ltd. was established in 1984. Since then DJR has embraced the new technologies as they have become available and have also helped in the development of machinery and software for the Timber Frame and Trussed Rafter Industry. From Design to delivery we employ the latest technologies. Whether your project is a small porch extension or a large public building DJR are able to assist in the design and can offer a competitive "on time" delivery of your fully engineered product tailored to your specific needs. 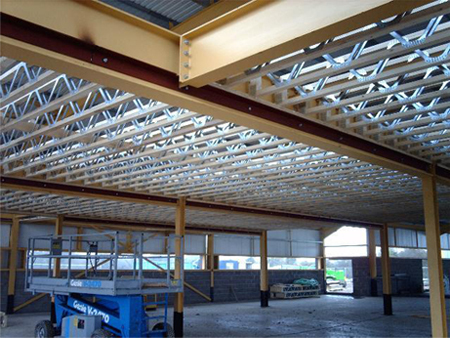 We are able to offer a full ground to roof engineered solution for your building needs, completely backed up with full structural calculations for building approval.